C- Slip- overnight stay is $25.00 per night or $150.00 per week, max length 30 foot. Pump out facilities ($5.00 fee per pump out) and is free with overnight stay or fuel fill up. The rate is $6.50 per foot per week plus sales tax (6.5) plus $59.00 membership fee plus electricity. (Credit Card information must be obtained and stored to charge for electricity used at $0.129/kw. Meter must be read on arrival and departure). 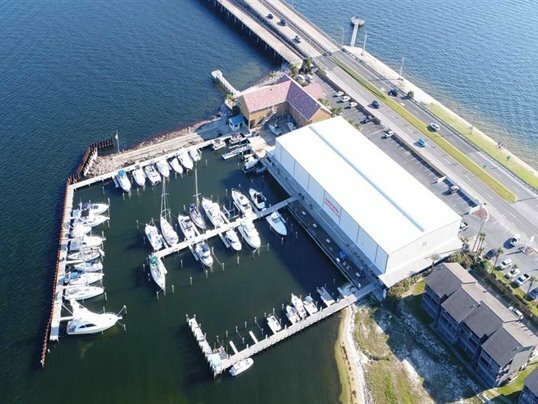 Our seawall and jetty provide excellent protection from Intracoastal wave action (see our facility layout). Staying with us more than 10 nights? 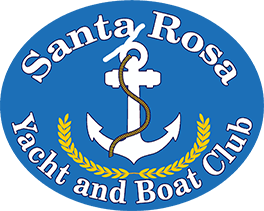 You can be charged the monthly rental rate plus $30.00 monthly utilization fee for full yacht club privileges. Works out a lot cheaper!! Just talk to our Dockmaster and make sure he knows how long you will be with us. Reservations are definitely recommended, but if you’re just arriving in the area give us a “holler” and we’ll see what we have available. Call us at 850-934-1005. Mastercard and VISA and American Express are accepted for reservations and payment. 24 hour minimum cancellation notice required to avoid 1 night charge. All transient arrivals should dock at the fuel pier and contact the Dockmaster for slip assignment or marina information. VESSELS ARRIVING BEFORE OR AFTER REGULAR OPERATIONAL HOURS OR HOLIDAYS MUST make prior arrangements with the Dockmaster.